Vehicle recalls are a hot topic at the moment, and it is essential that the automotive industry is aware of how to find relevant information. This information could save you from trying to fix a customer’s issue which could be covered under a recall. More importantly, it is to make sure that you and your customer are safe. Recalls are part of the Australian product safety system which has product safety rules and standards. People often think that all products sold in Australia have to meet safety standards. This is not correct, bans and mandatory standards are only made when evidence indicates a risk of serious injury, illness or death is associated with a product. When suppliers become aware of defective or unsafe products, they can conduct a voluntary recall to remove the product from the marketplace. Under the Australian Consumer Law, a responsible Minister can also order a compulsory recall, if required. 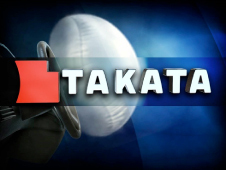 This is the case with the Takata airbag recall, Assistant Minister to the Treasurer; the Hon. 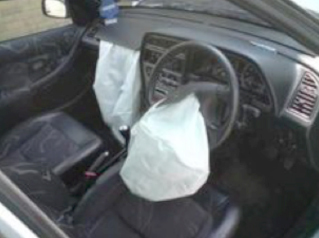 Michael Sukar has issued a compulsory recall for all vehicles with defective Takata airbags. This compulsory recall applies to approximately 1.3 million vehicles that have not been voluntarily recalled. Some vehicles will be recalled immediately, and others on a rolling basis, scheduled based on various factors including relative safety risk. This means that not all vehicles will be called in straight away. As many of these affected vehicles are outside of the dealer’s networks, they will be asking you, the repairer, second-hand dealer and recycler to check the vehicles you are in contact with to see if they need work done to make them safe for you and your customers. This recall is a massive task that is going to have many implications for the automotive industry. 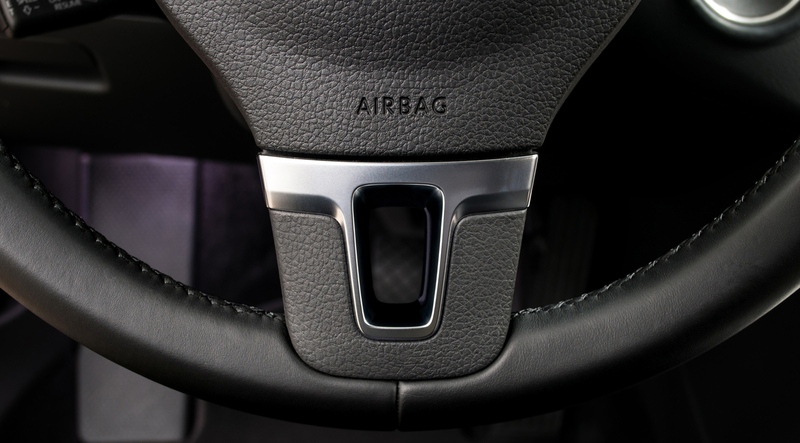 The Federal Chamber of Automotive Industries is urging motorists across Australia to check the status of their vehicles via a new, centralised website as part of the compulsory Takata recall. Customers can visit www.IsYourAirbagSafe.com.au to check whether their vehicle is affected, or text their STATE and NUMBER PLATE to 0487 AIRBAG. You can also check for recalls, if you are an MTA NSW Member, via logging on to the MTA NSW website then proceed to the “News and Events” tab and click on “ACCC Briefs Members on Takata Airbag Recall section.